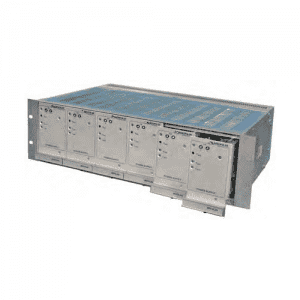 High MTBF up to 900 000 hours. 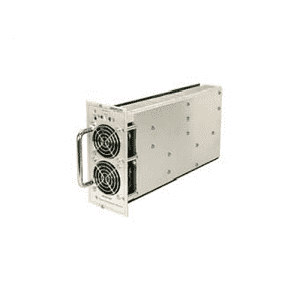 Superior operating temperature performance up to 70°C. 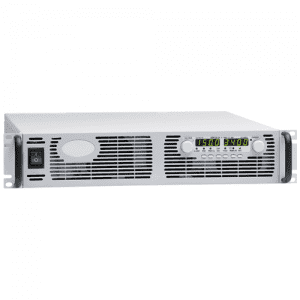 Very High efficiency up to 87%. 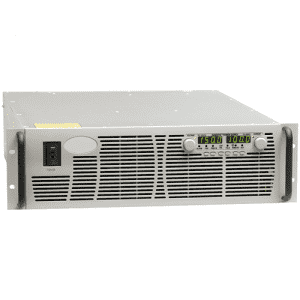 LS Series are smaller than current models in which can give more flexibility in design. 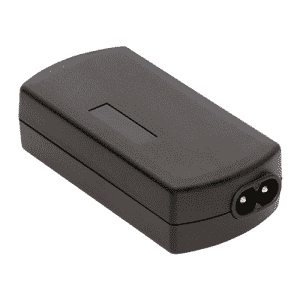 This compact design is ideal for application including indoor display, self-service kiosk, and vending machines. 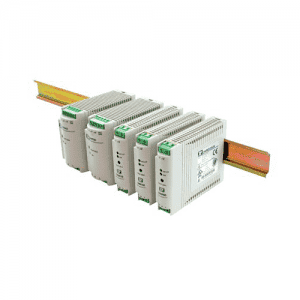 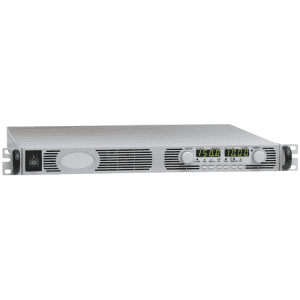 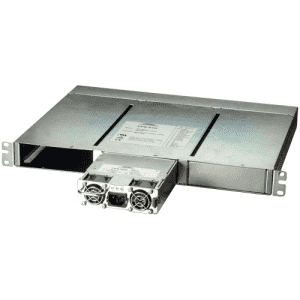 LS series cover most of the output voltage to cater wide range of applications. 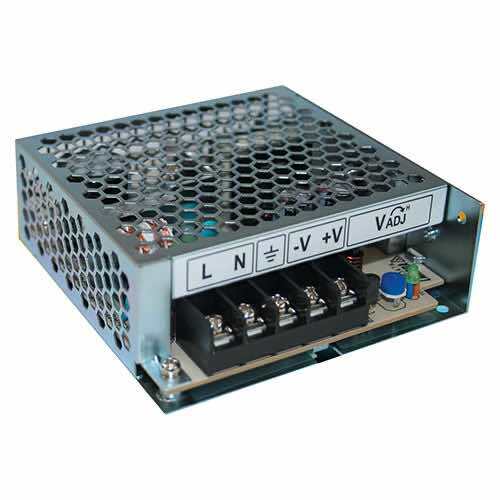 The available 36V is suitable for applications like printer head or LED display panel. 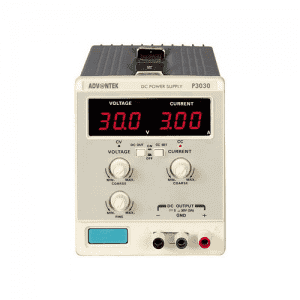 Withstand Voltage Input to Ground 1.5kVAC, Input to Output 3kVAC, Output to Ground 500VAC for 1 min.